The Swedish team Fnatic has taken down North in the second quarterfinal match of StarSeries i-League S7. In their next game, they will be facing off against NRG Esports, who previously defeated Team Vitality. The match kicked off on Mirage, which was picked by FNC. The Swedish five had a great showing on the CT side, winning 11 rounds in the first half, and then, they got the job done as the Ts, 16-6. However, North managed to tie the series on their own pick, Nuke. The Danish team took away 6 rounds on the T side, and that was enough to be able to successfully finish the game as the CTs, 16-10. It’s worth noting that North’s captain, Casper "cadiaN" Møller made two "aces" during the second map. Inferno was the decisive map in this Best of 3. 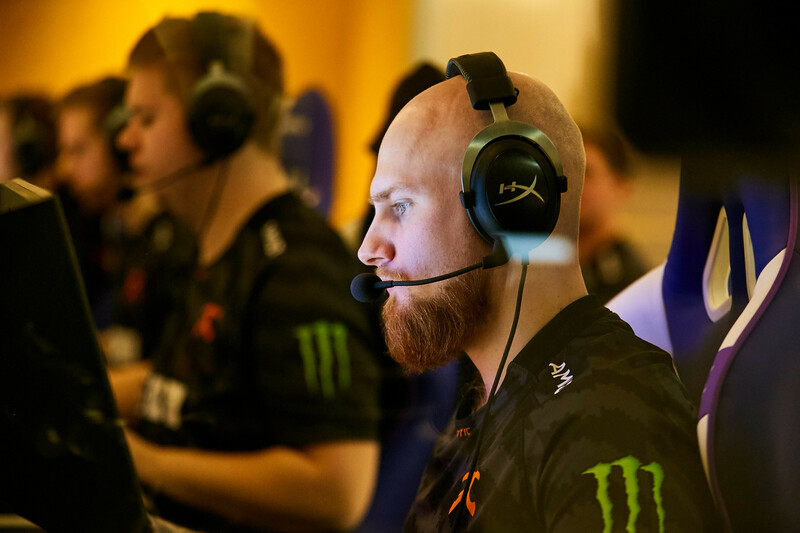 Fnatic crushed the Danes 14-1 in the first half, during of which Freddy "KRIMZ" Johansson killed 21 enemies (21-7 K-D). At the end, North couldn’t pull off a comeback as the CTs, so they lost the game with a 1-16 score. As a result, North have left StarSeries i-League S7 on the 5-8th place and earned $15,000 from the prize pool. Meanwhile, Fnatic are moving on to the next stage of the tournament, where they will fight against NRG Esports for a grand-final spot.